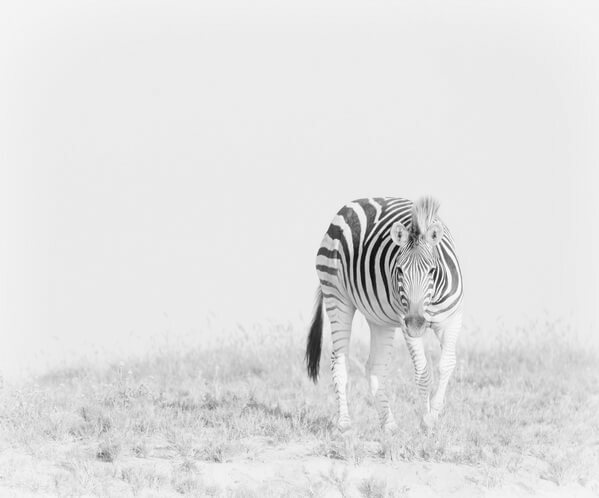 These collections of limited edition photos for sale represent a cross-section of new work and old favorites. 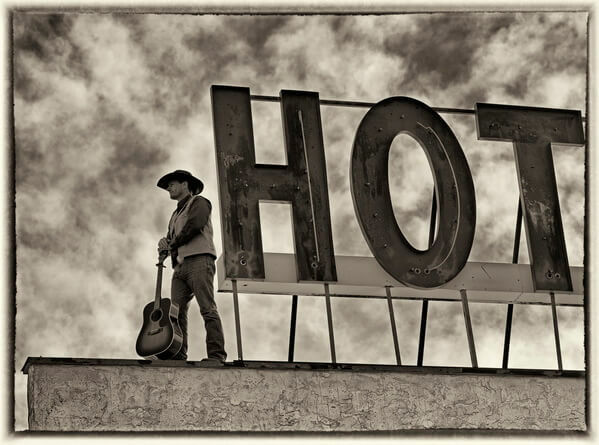 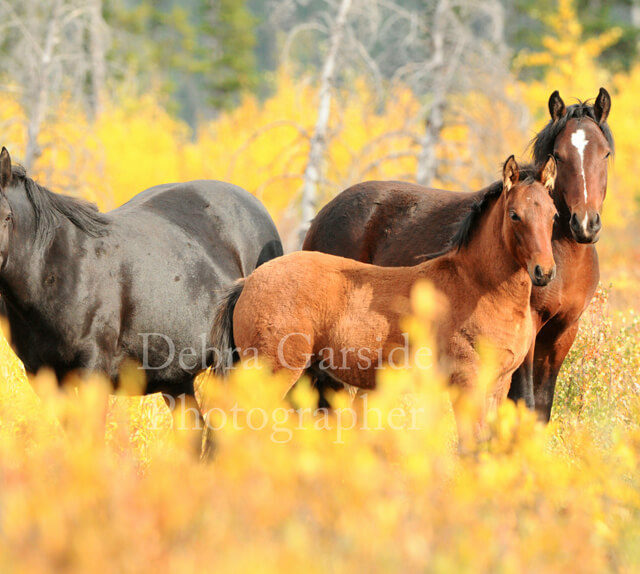 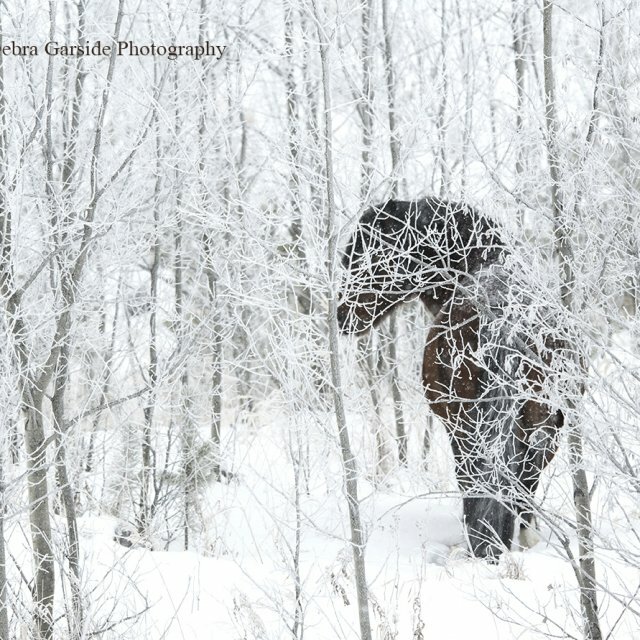 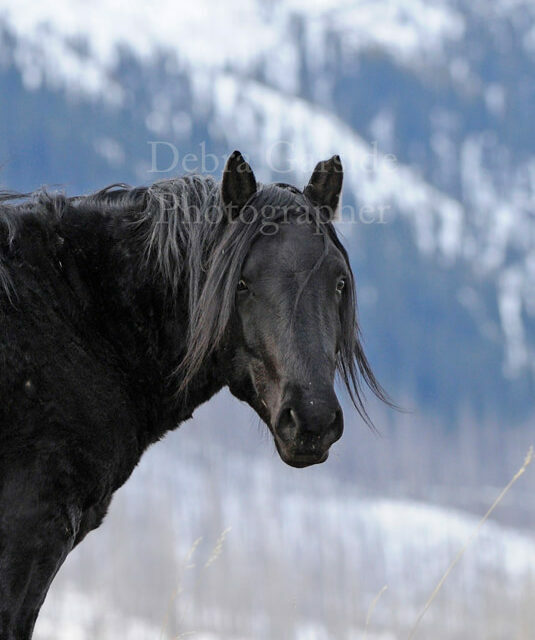 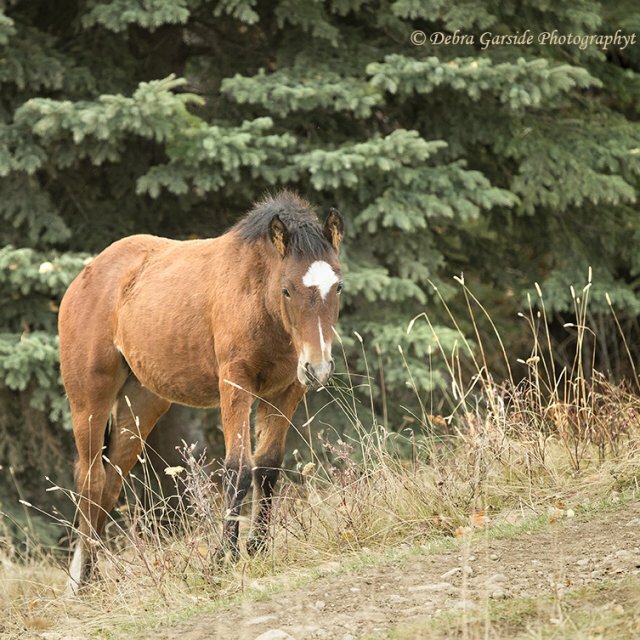 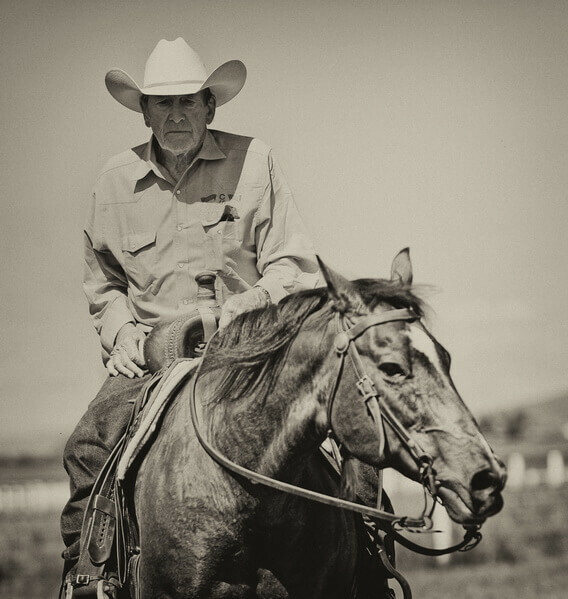 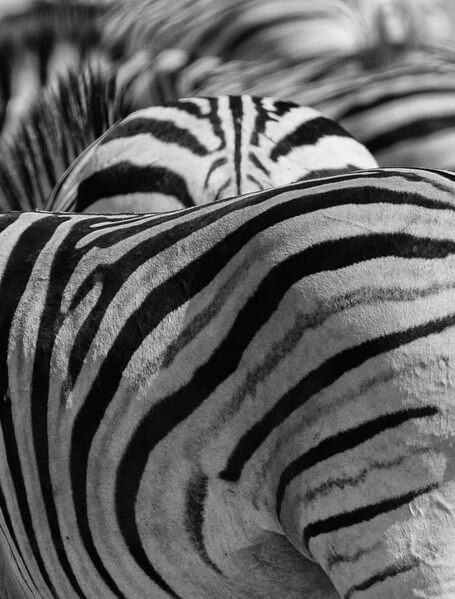 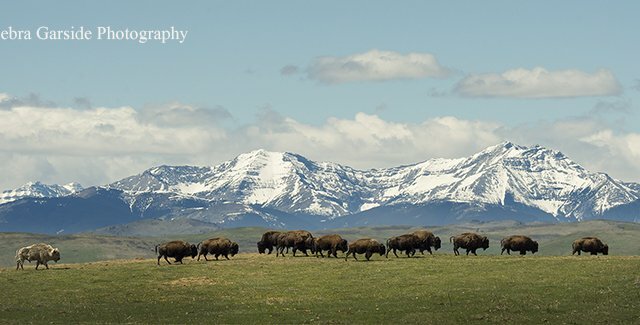 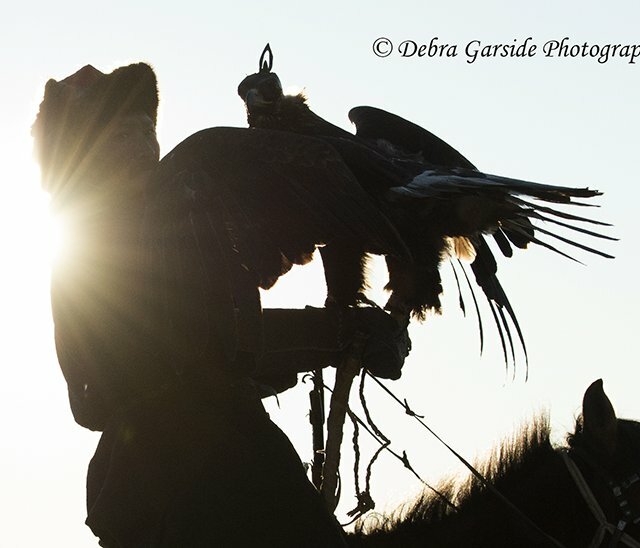 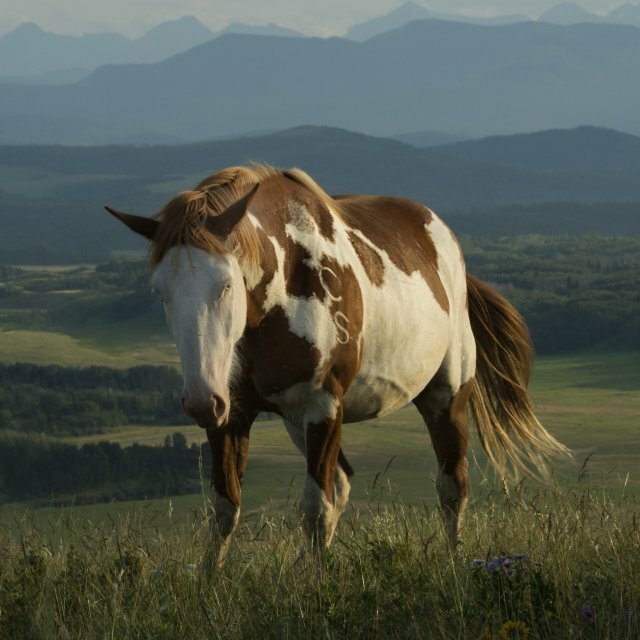 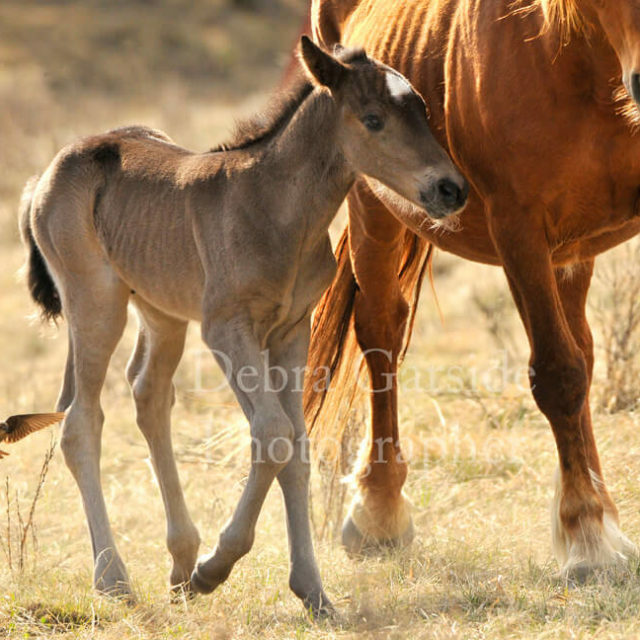 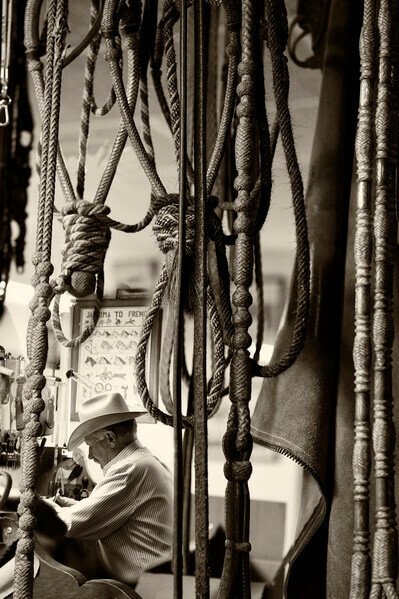 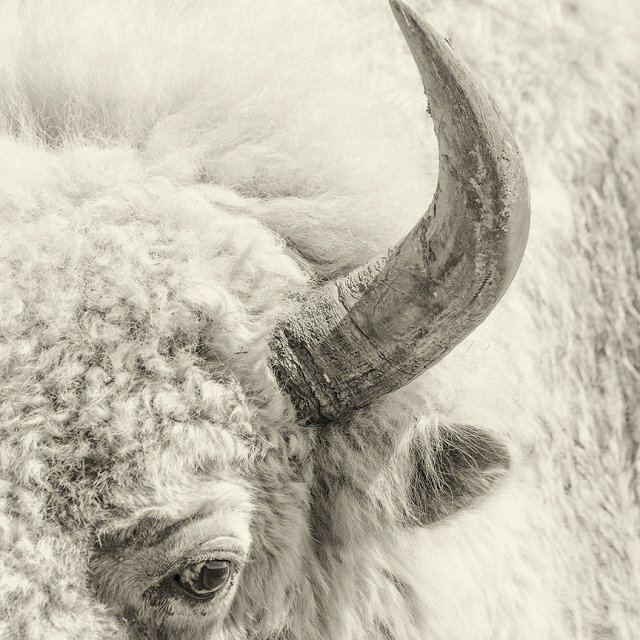 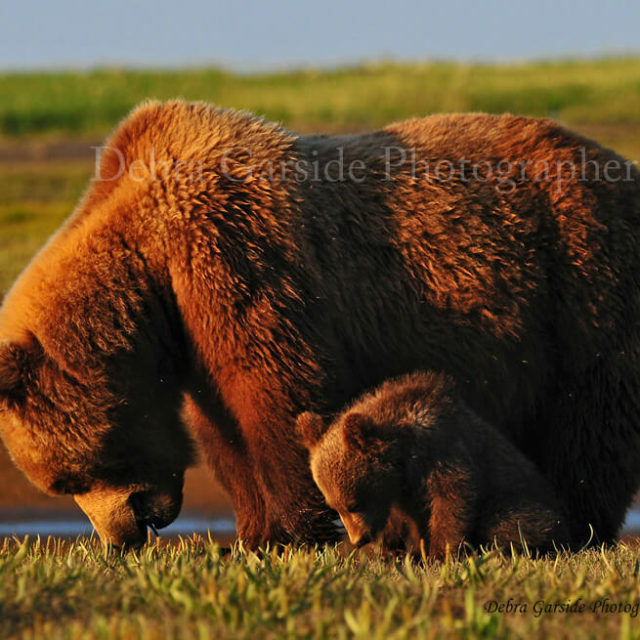 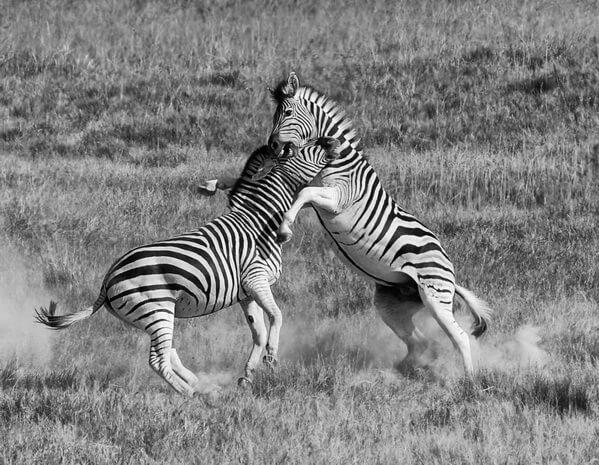 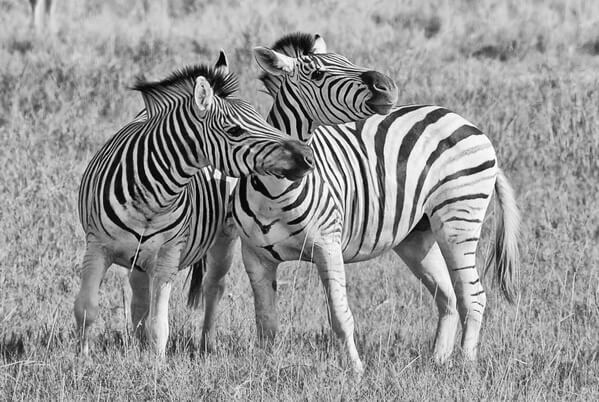 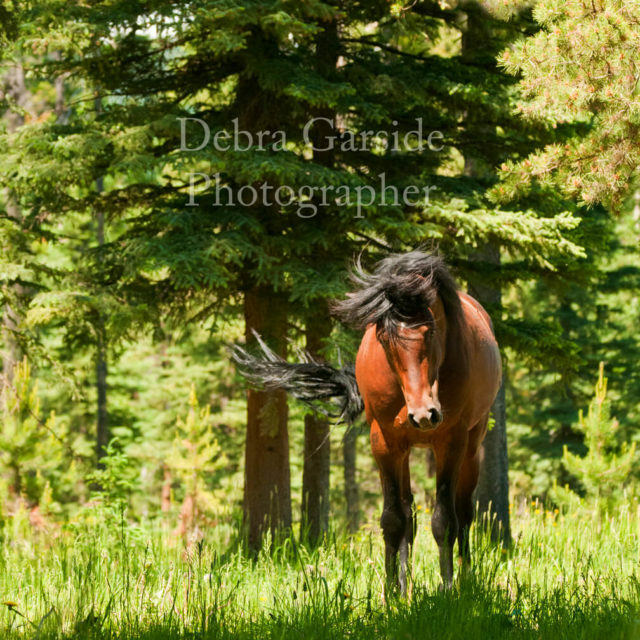 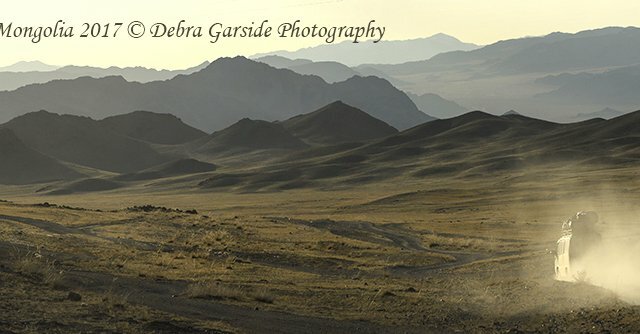 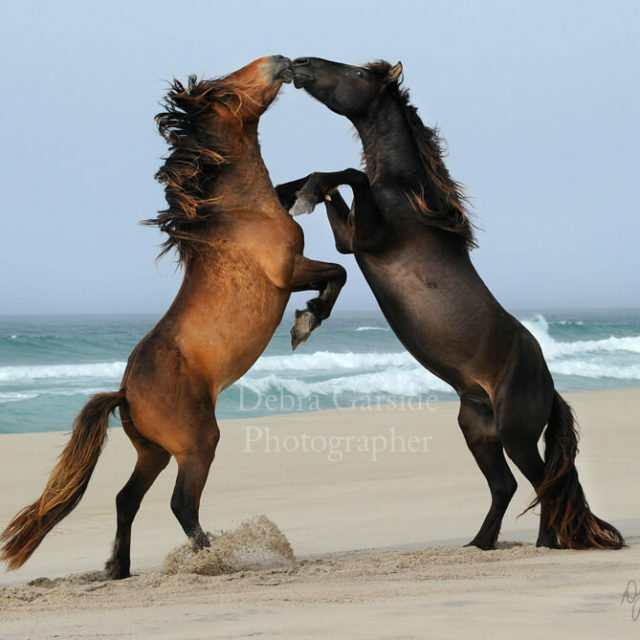 You will find many award-winning images within this collection of wild horse photographs. 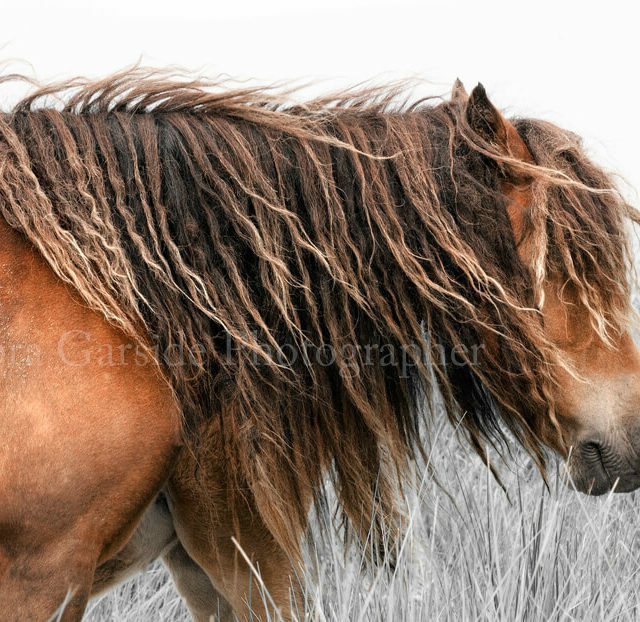 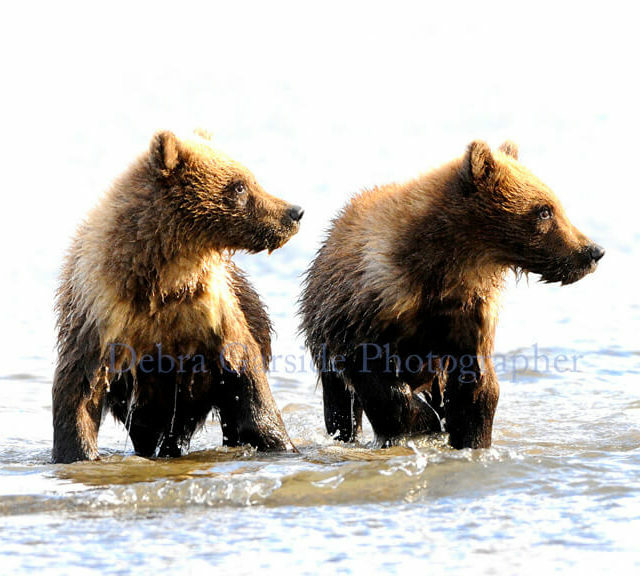 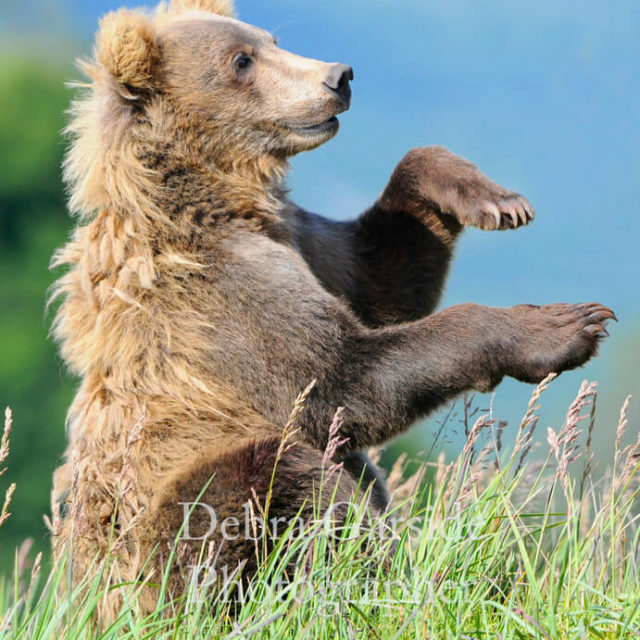 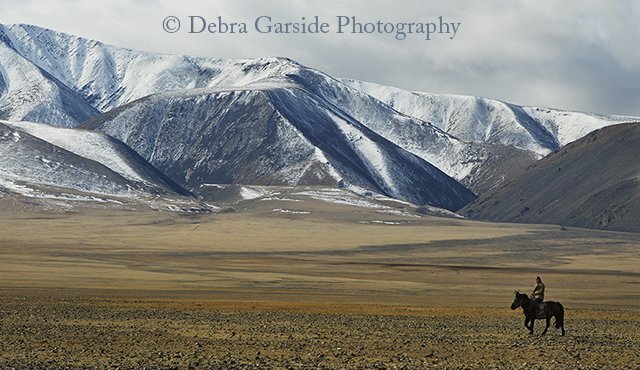 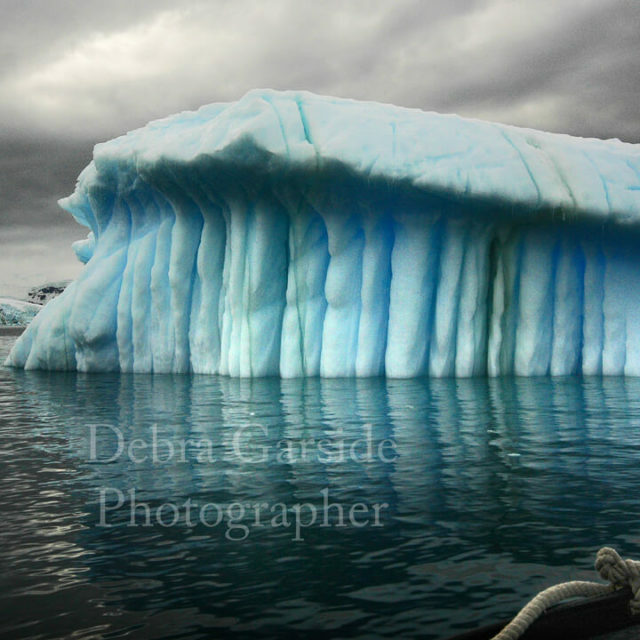 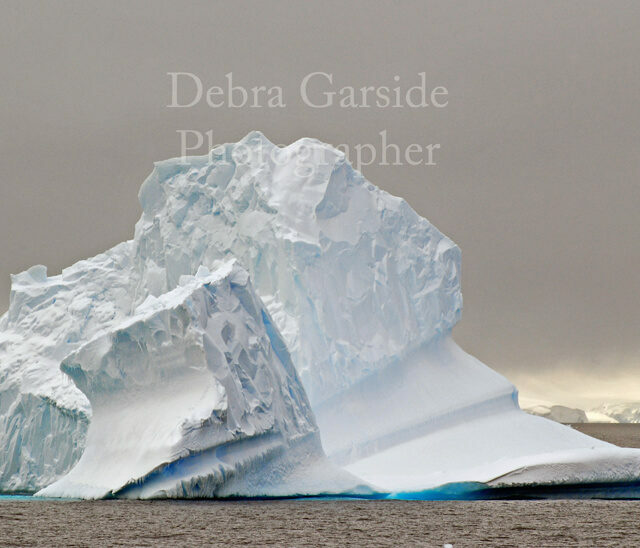 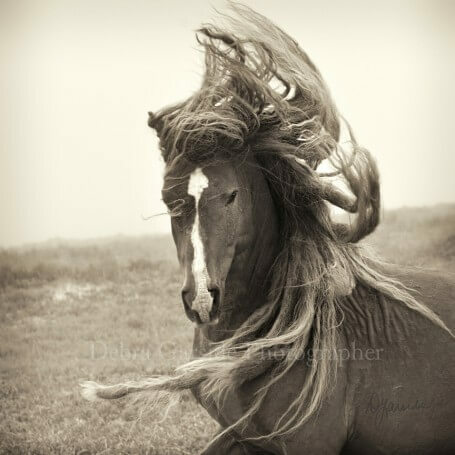 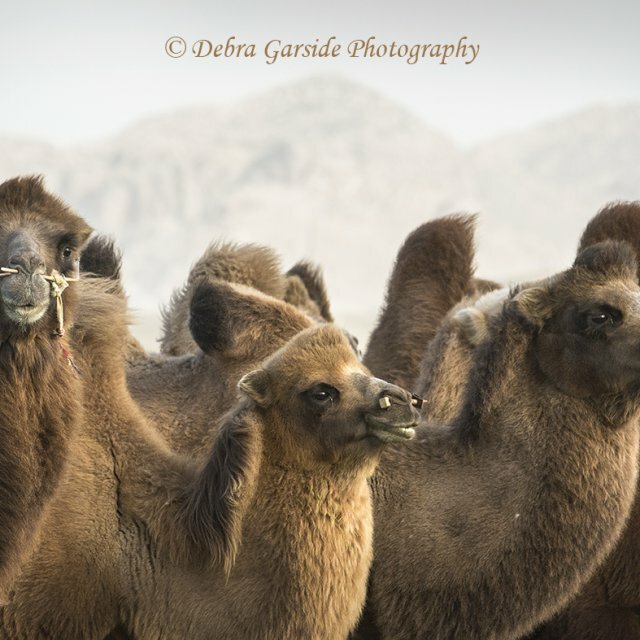 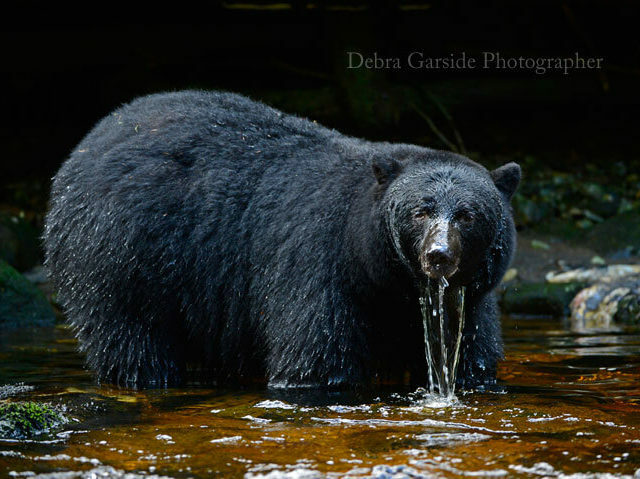 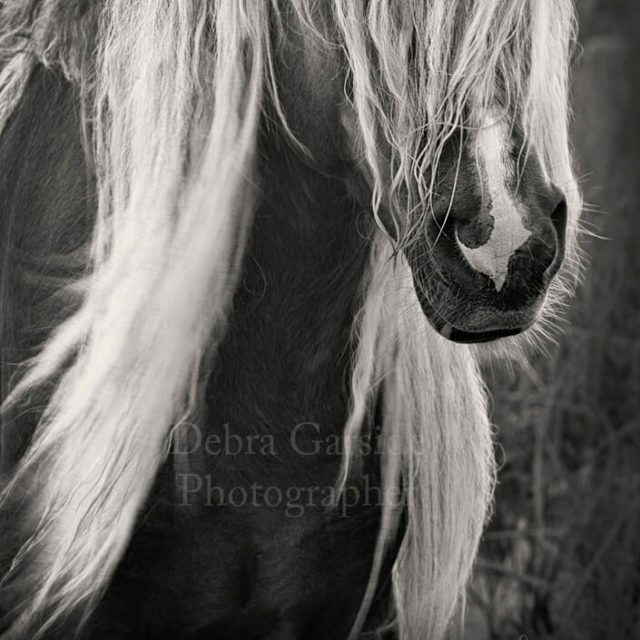 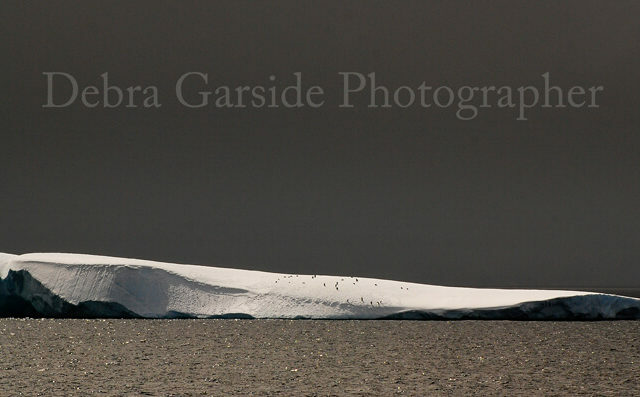 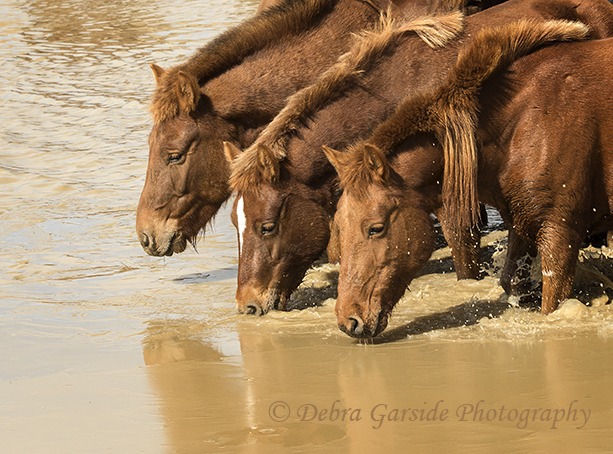 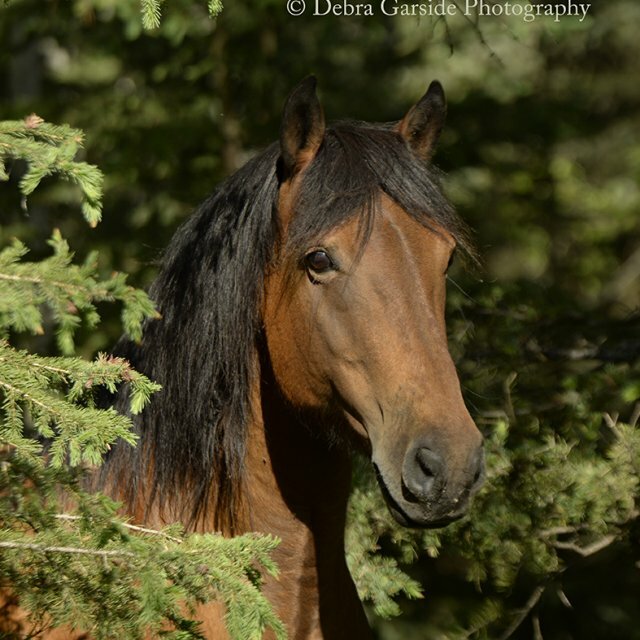 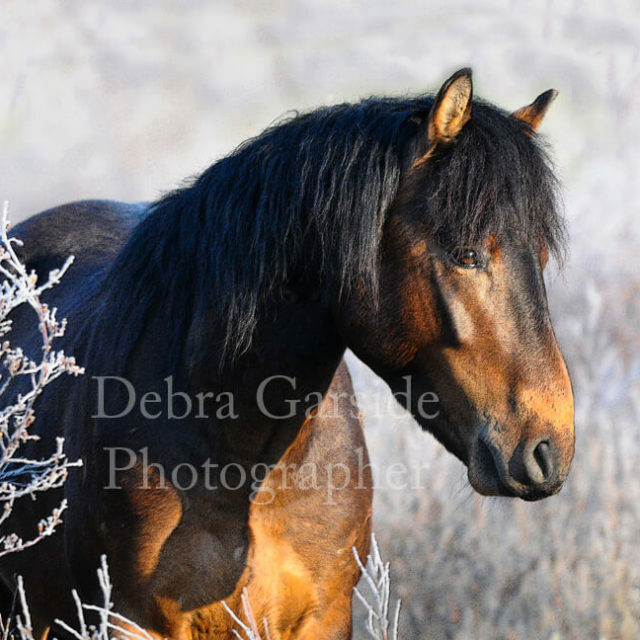 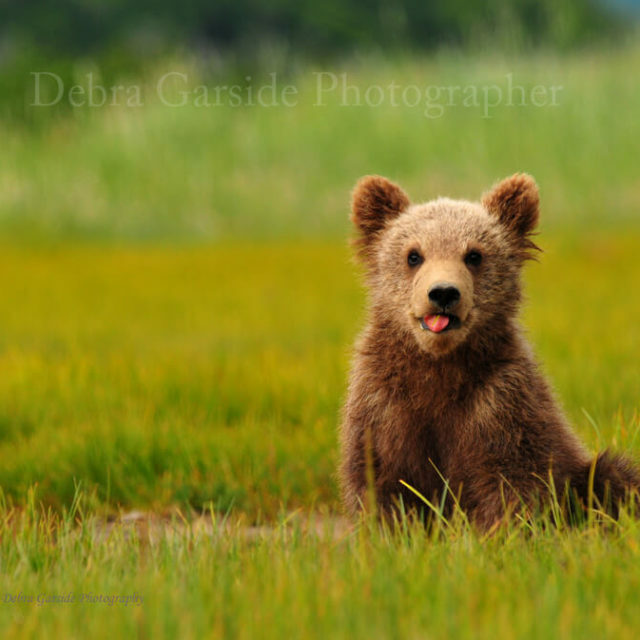 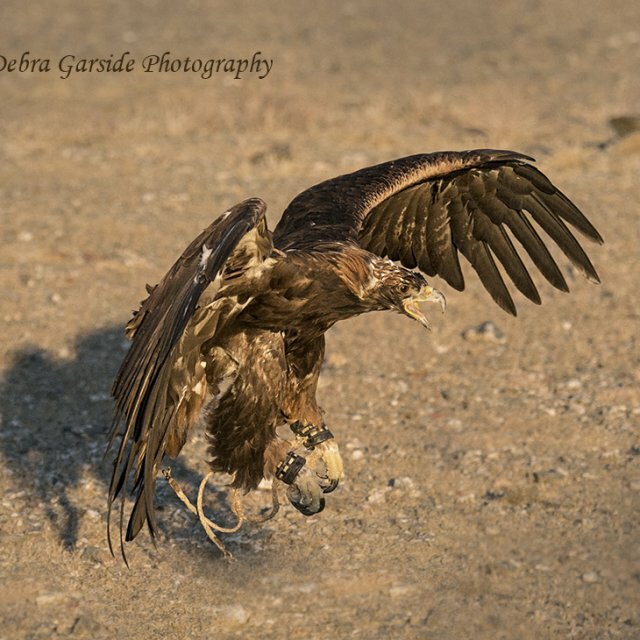 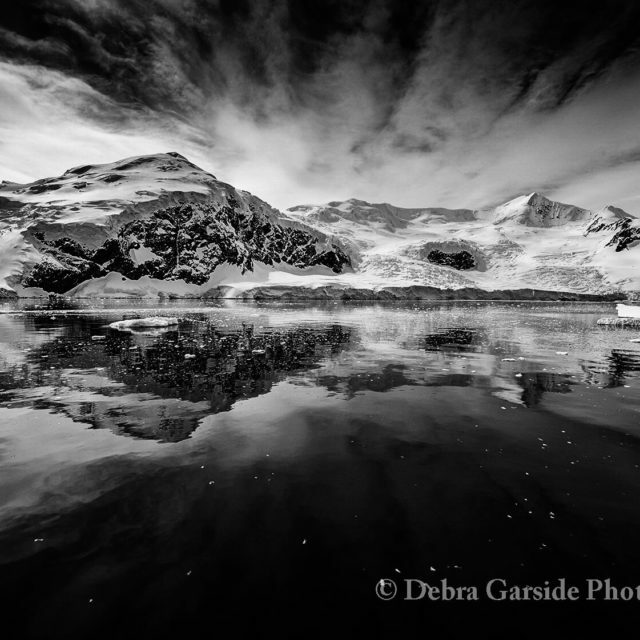 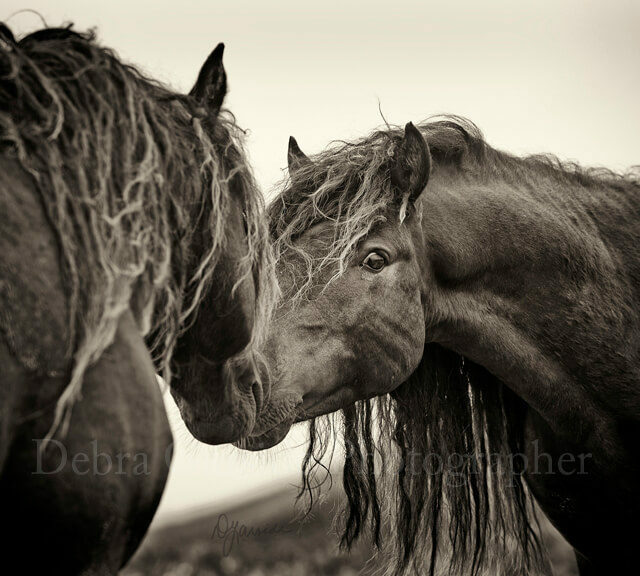 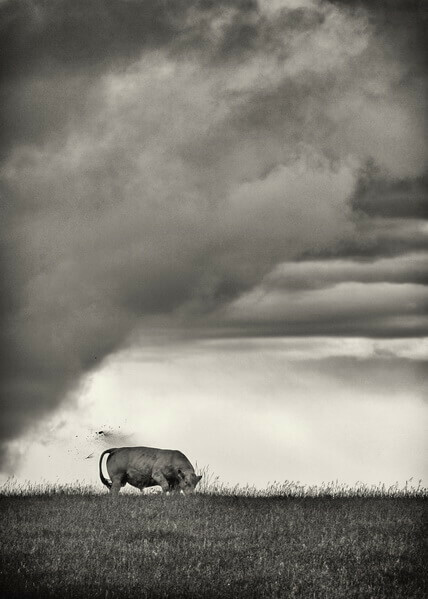 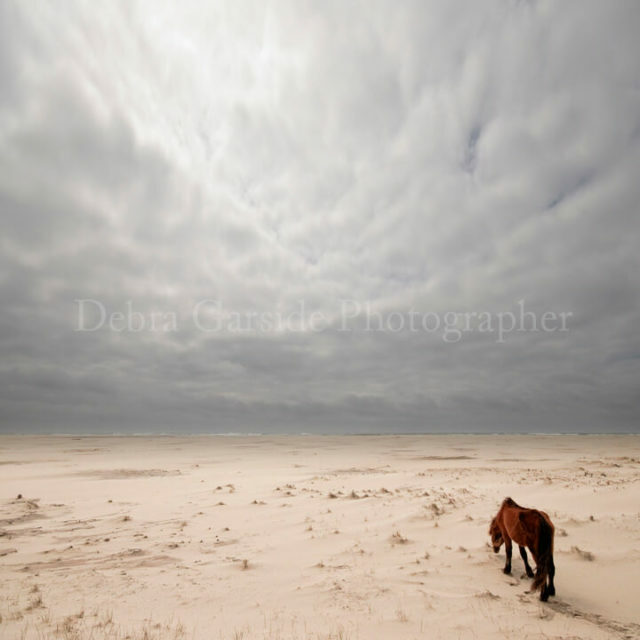 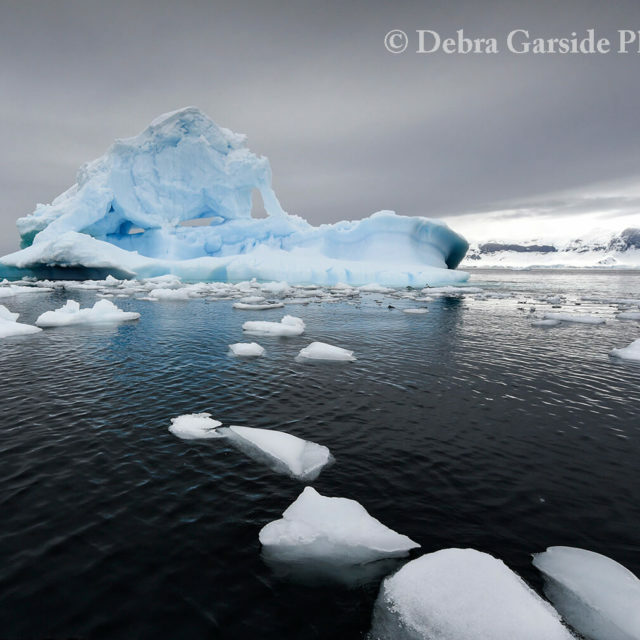 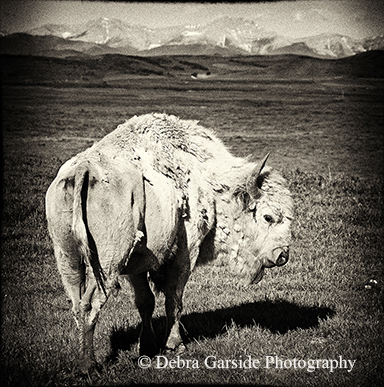 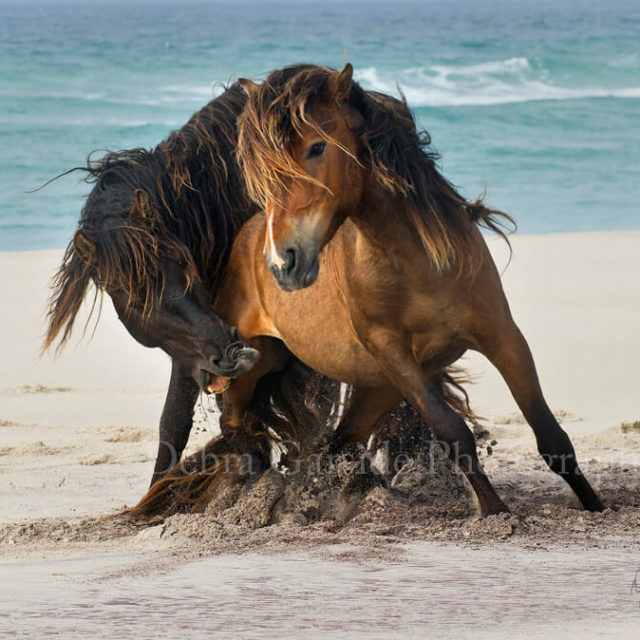 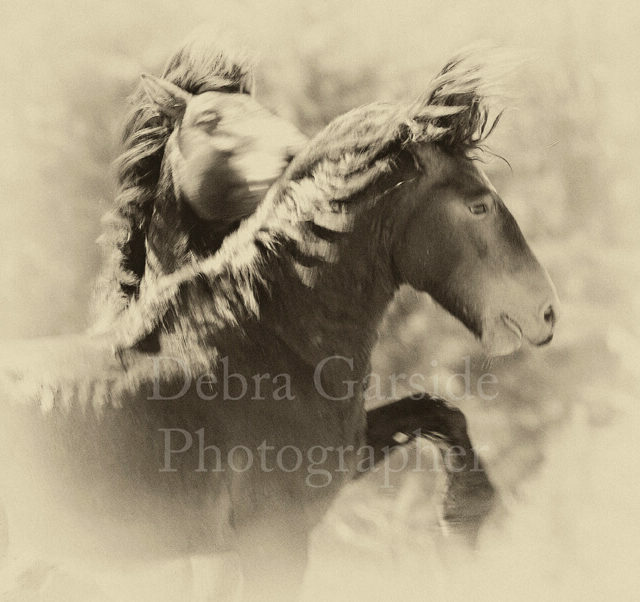 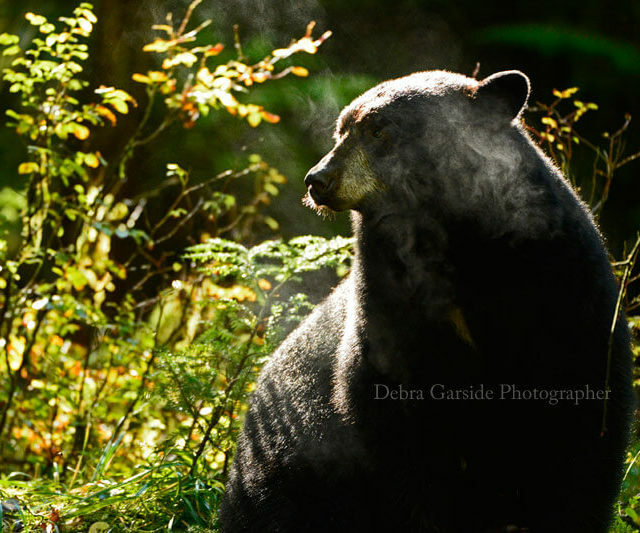 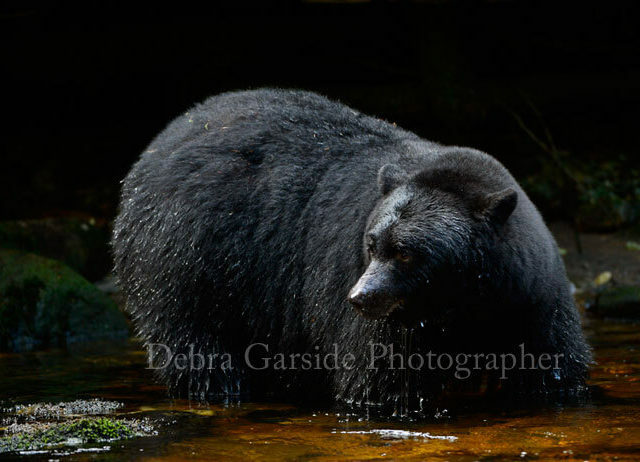 Debra’s Sable Island Wild Horse photographs are unrivaled. 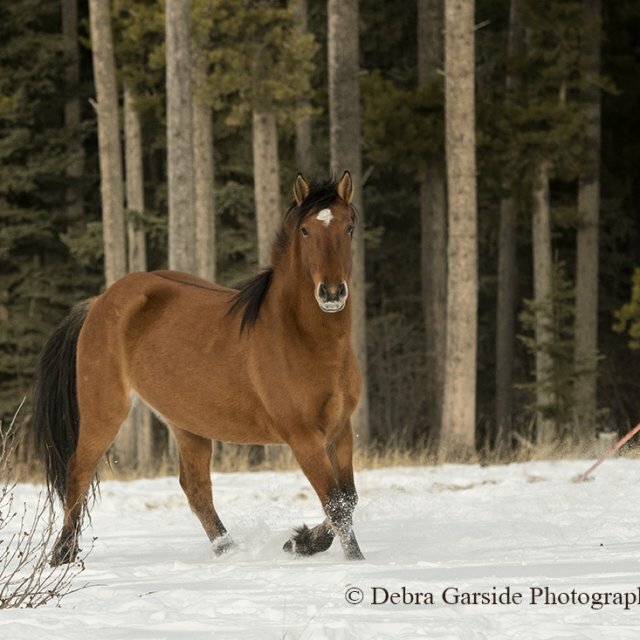 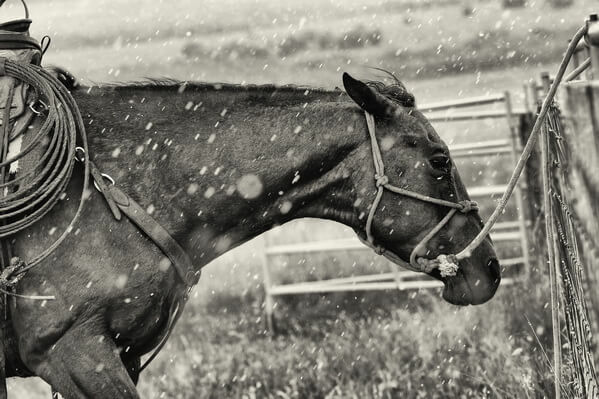 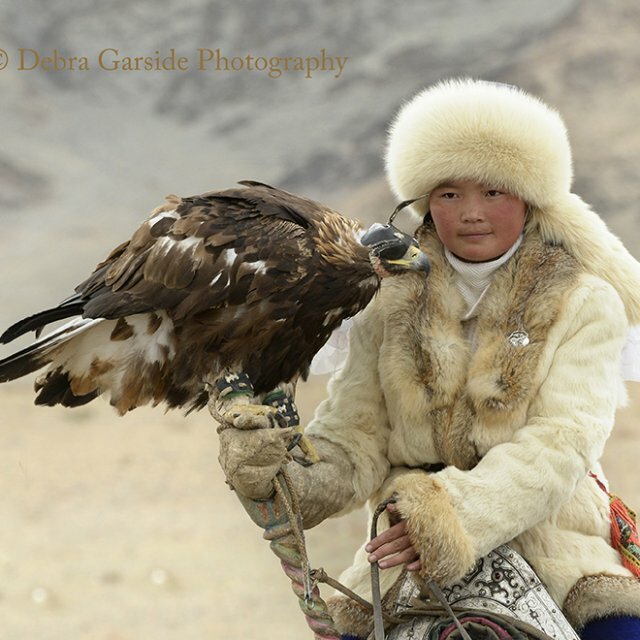 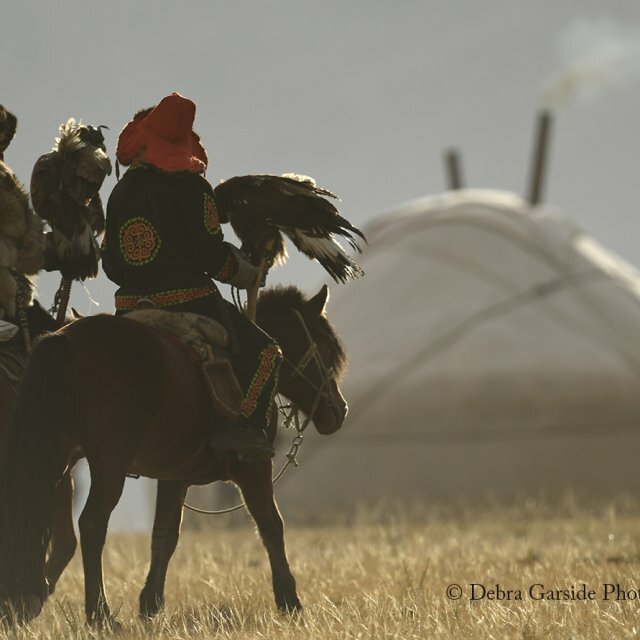 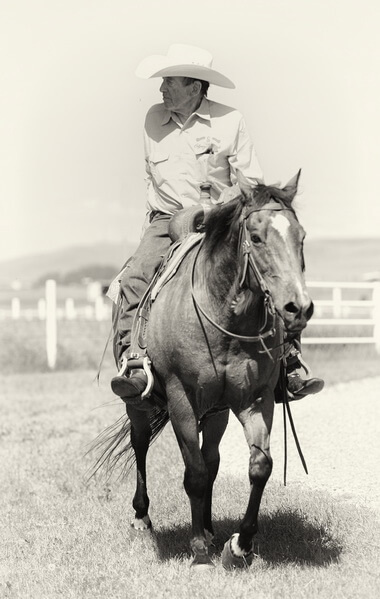 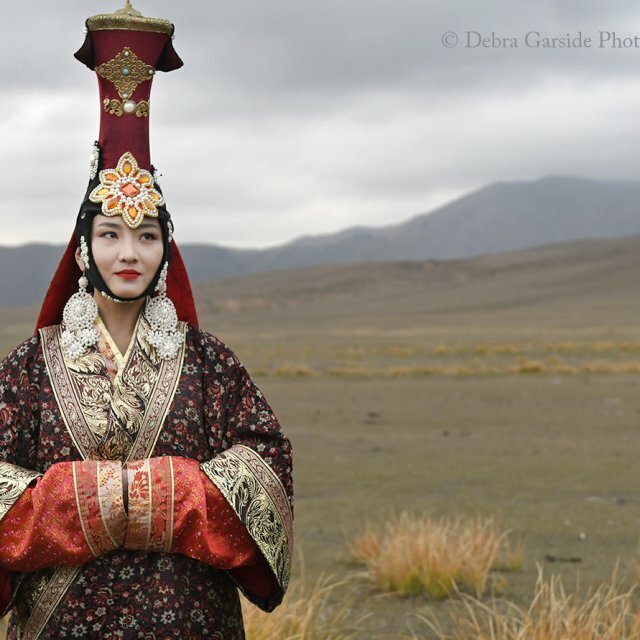 She is the only photographer to have captured the horses over a ten year period and covering all four seasons. 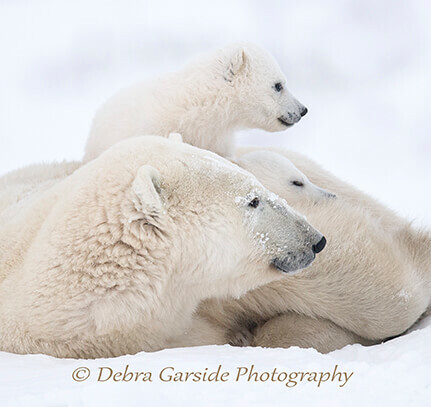 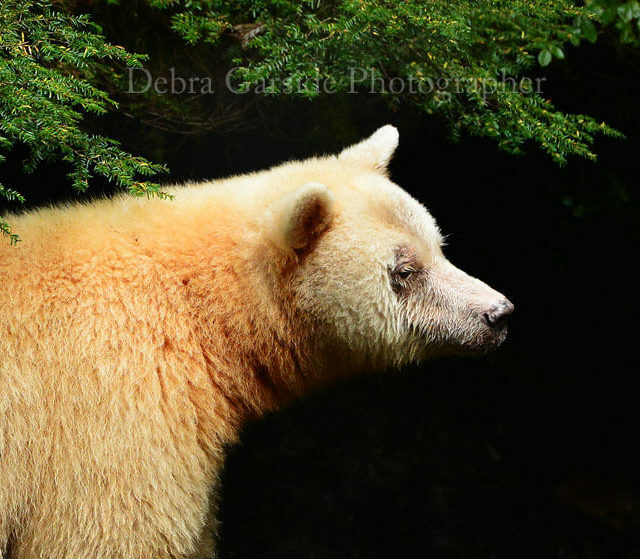 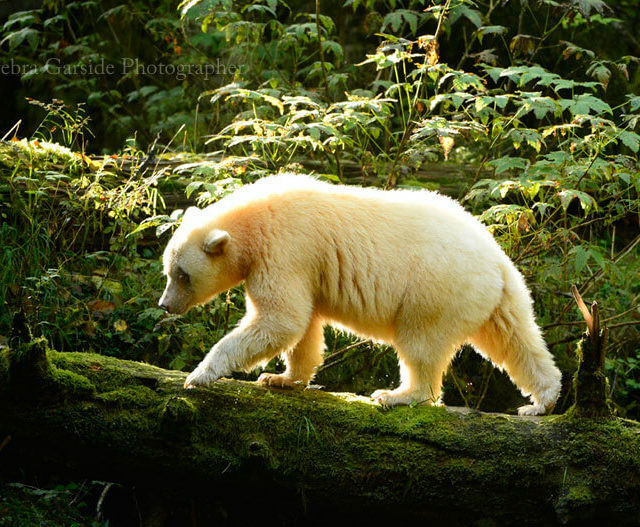 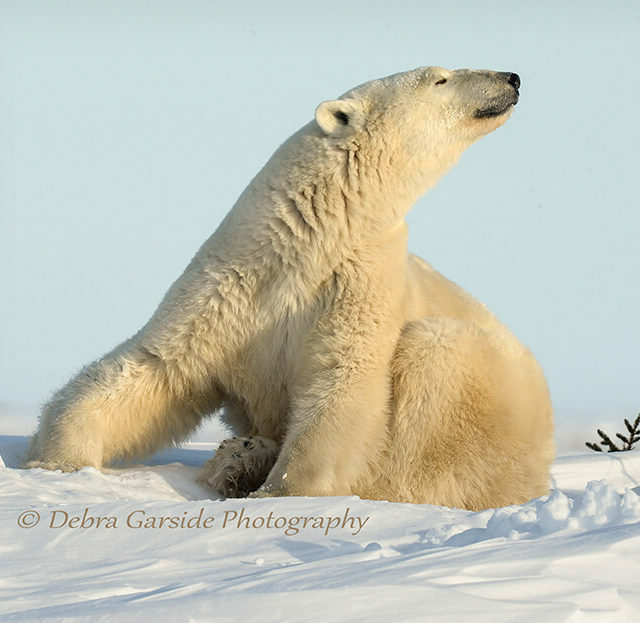 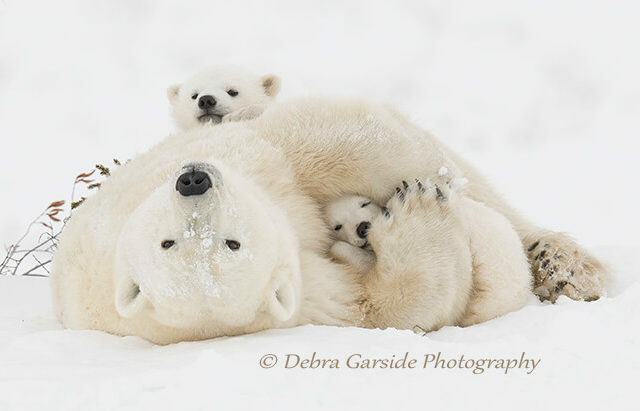 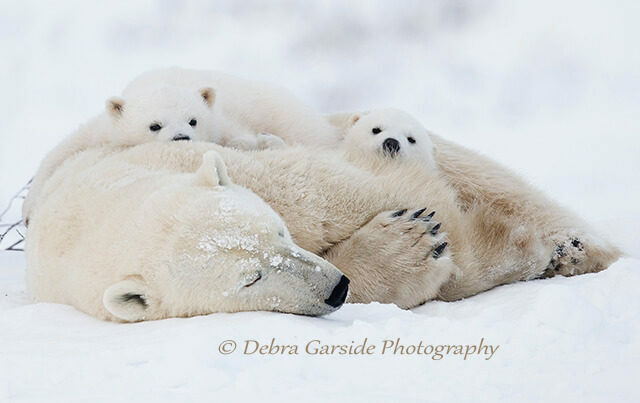 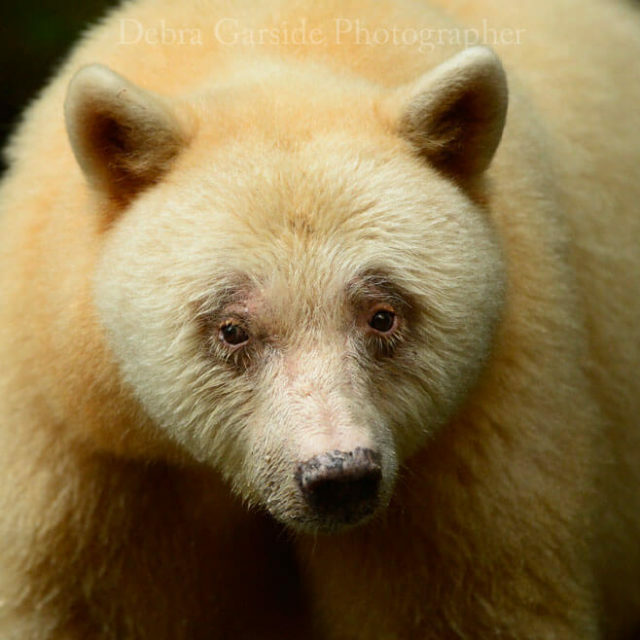 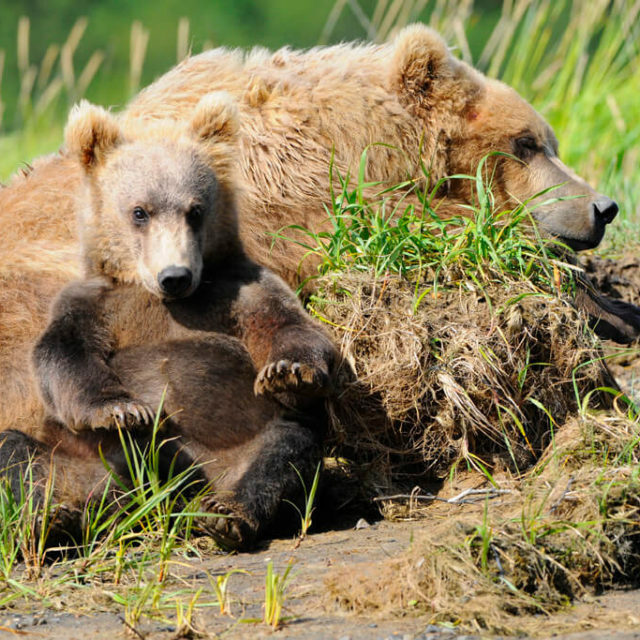 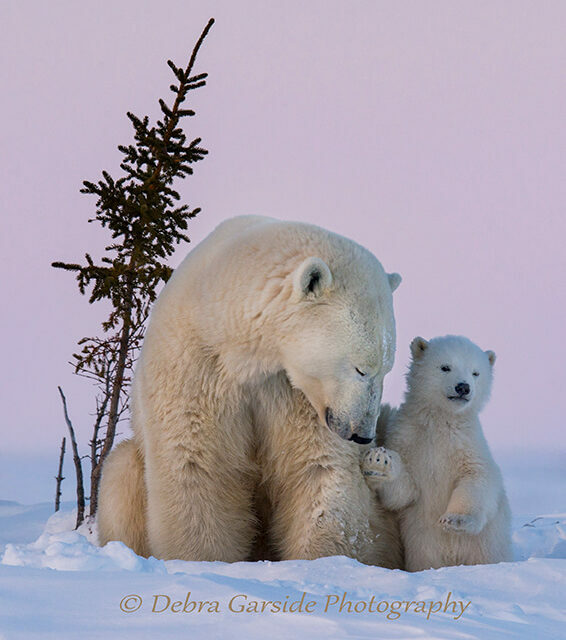 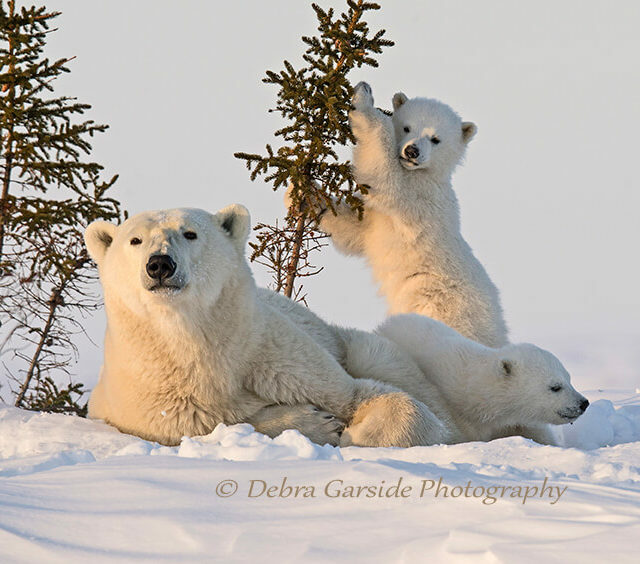 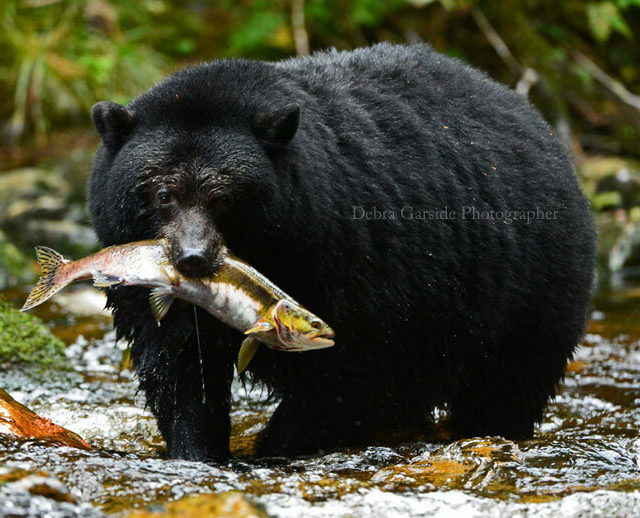 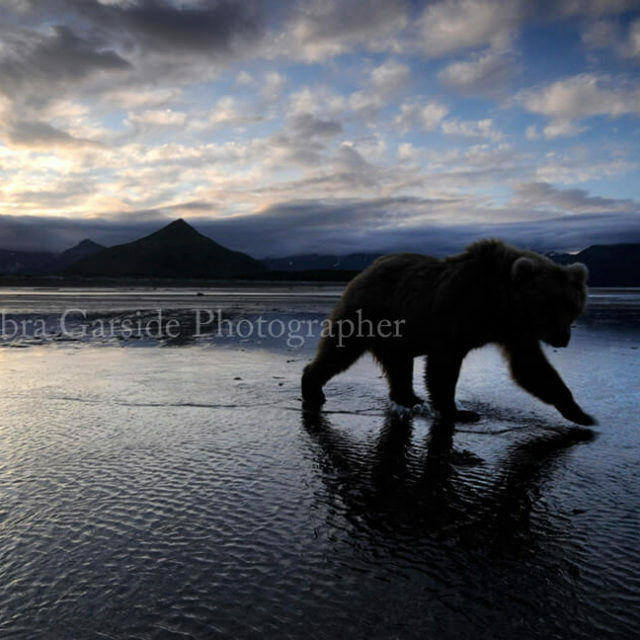 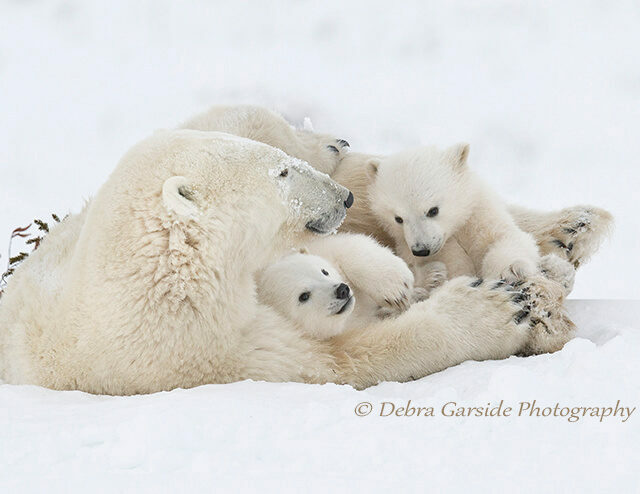 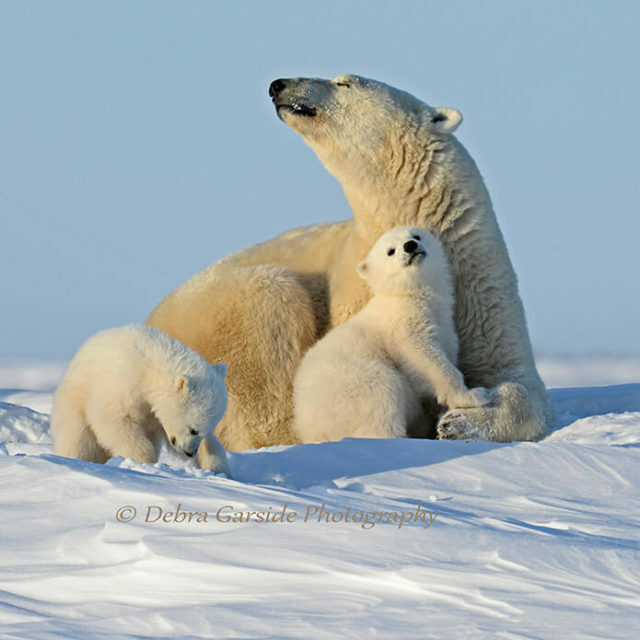 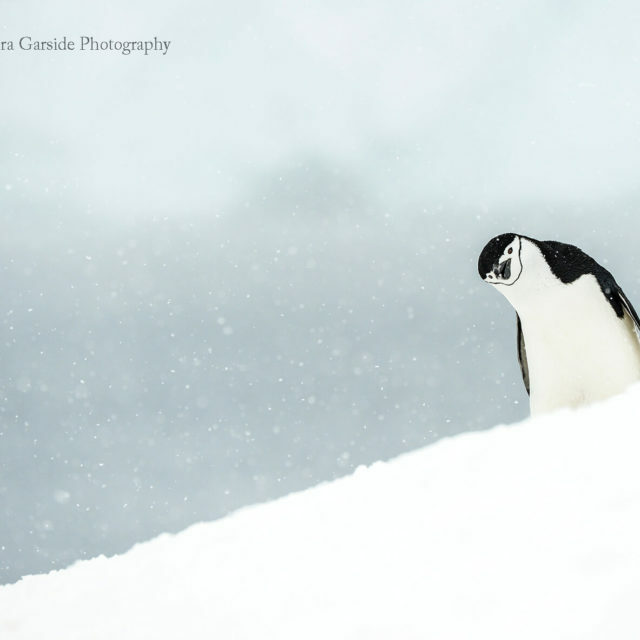 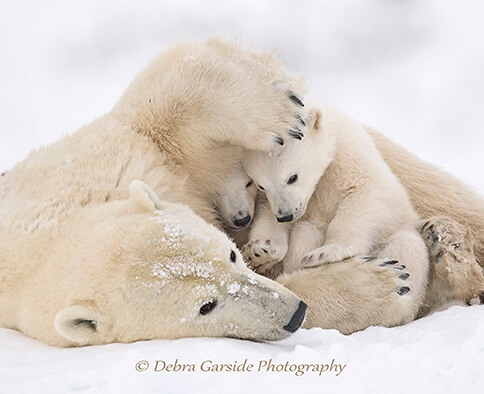 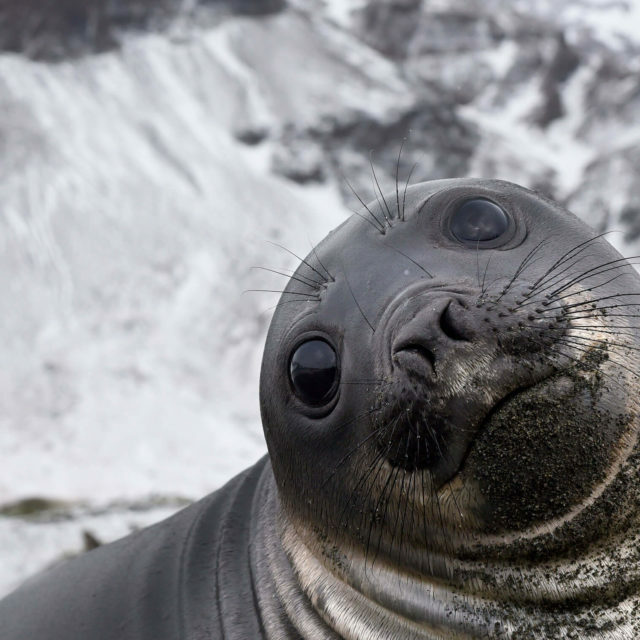 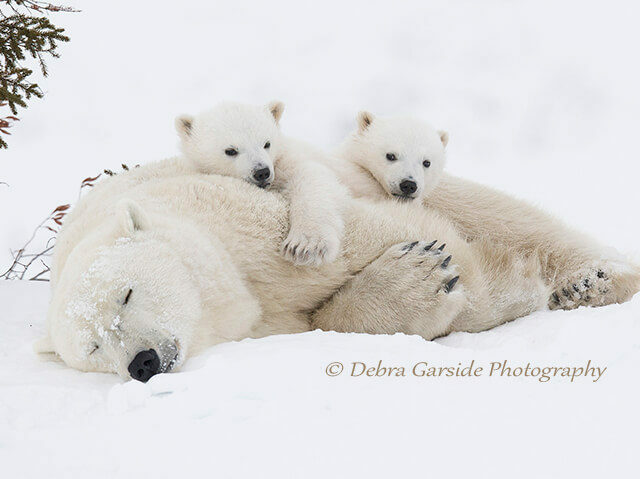 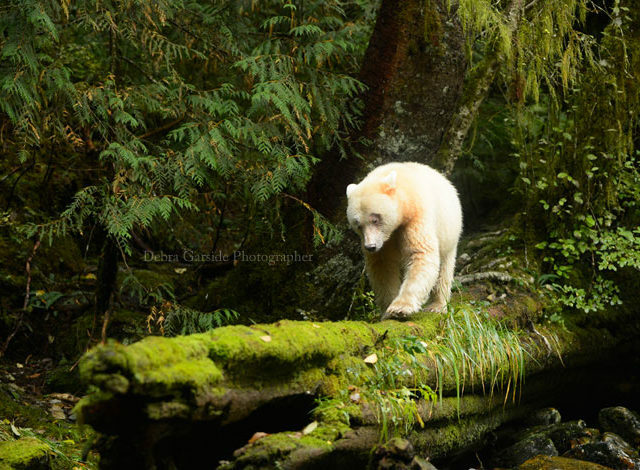 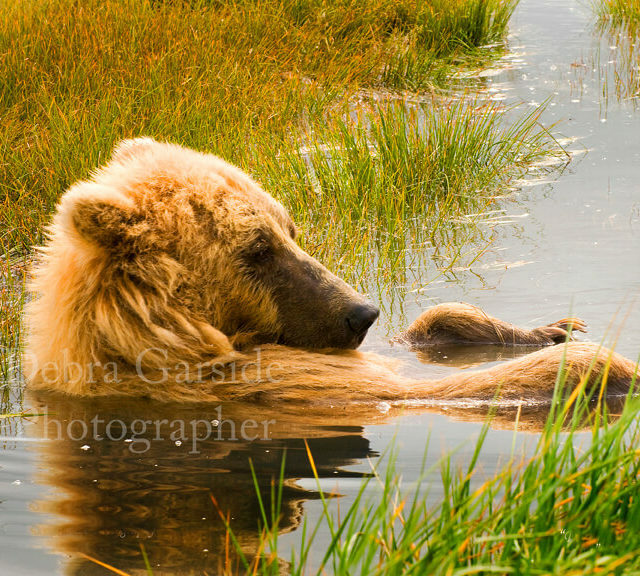 Her polar bear photos have also garnered international acclaim and have found themselves placed on the walls of the Smithsonian Institute in Washington, DC and the Natural History Museum of London, UK to name a few. 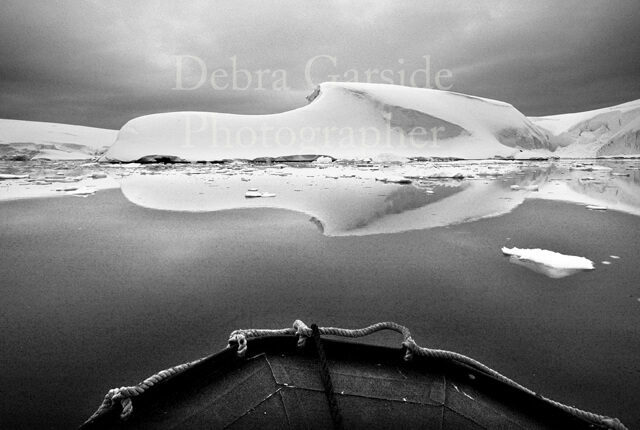 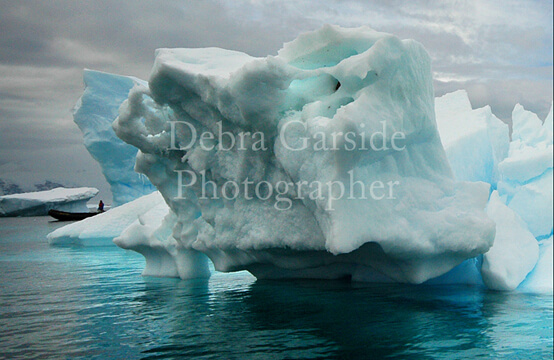 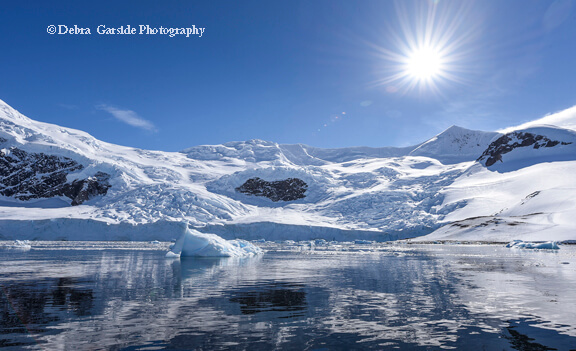 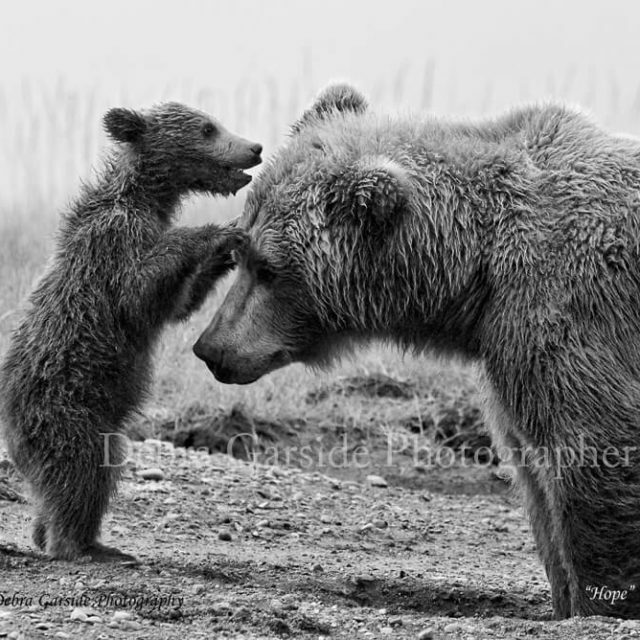 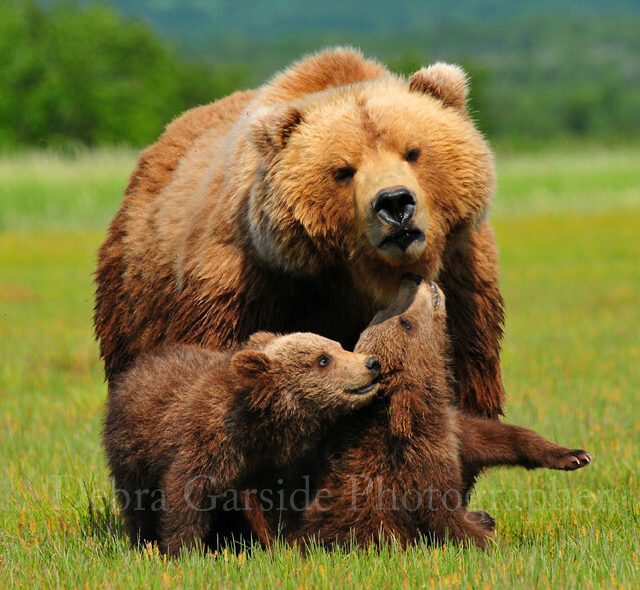 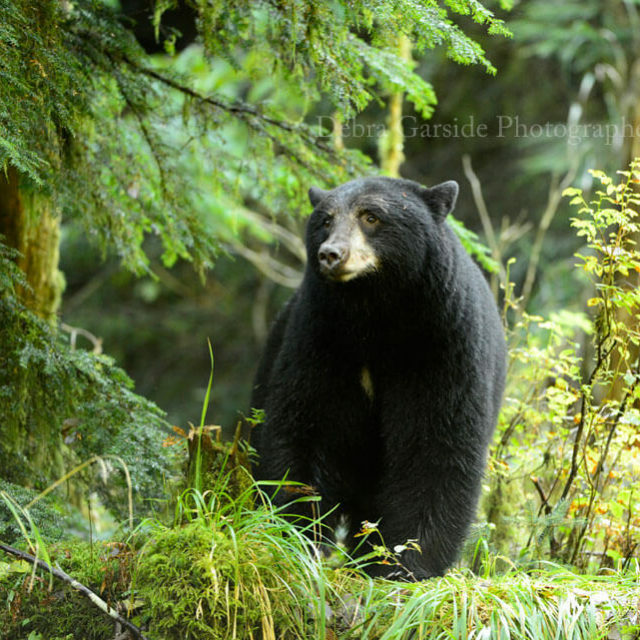 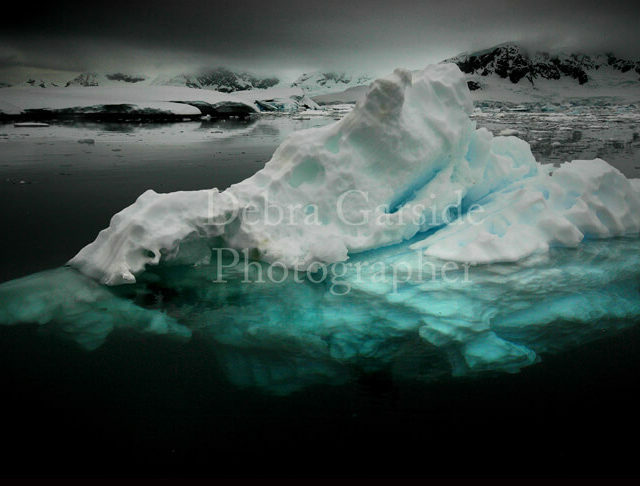 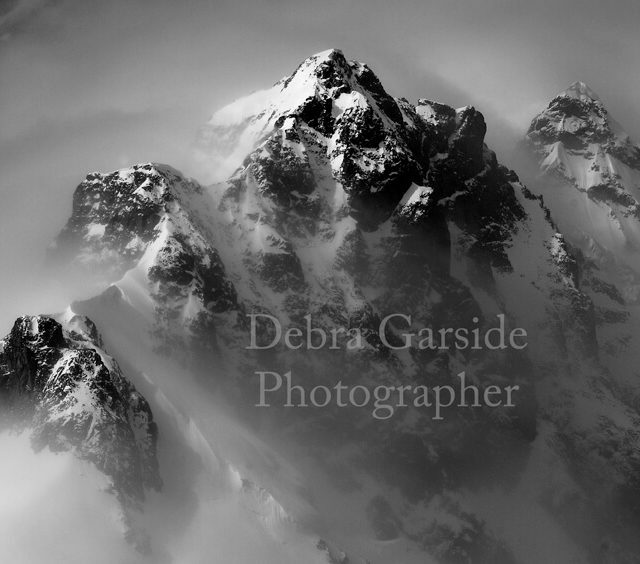 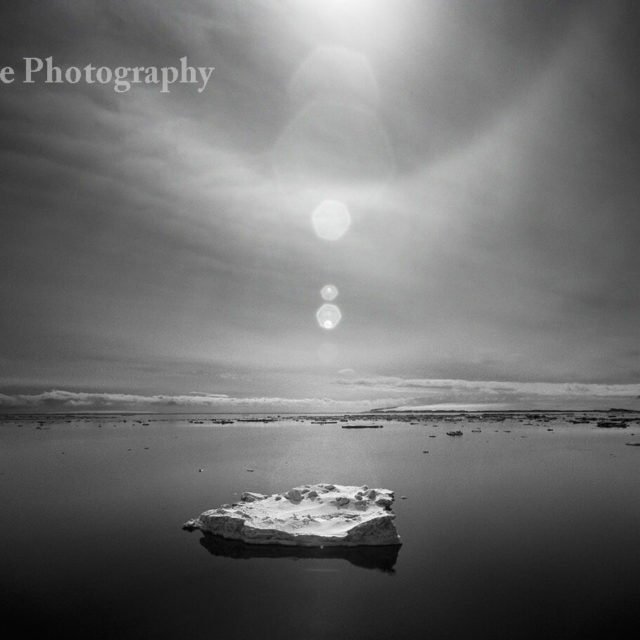 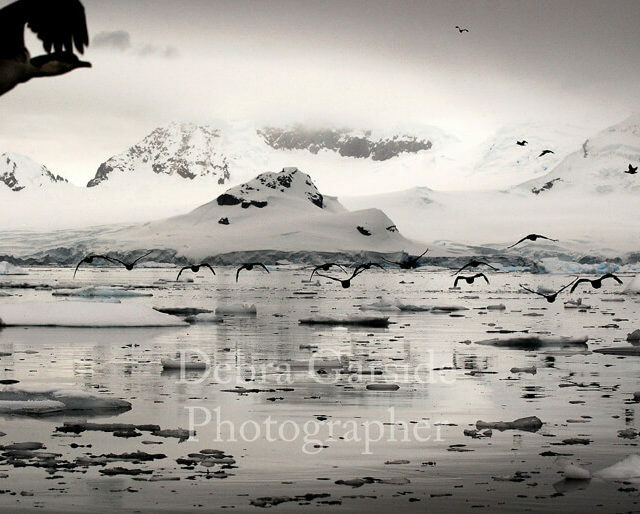 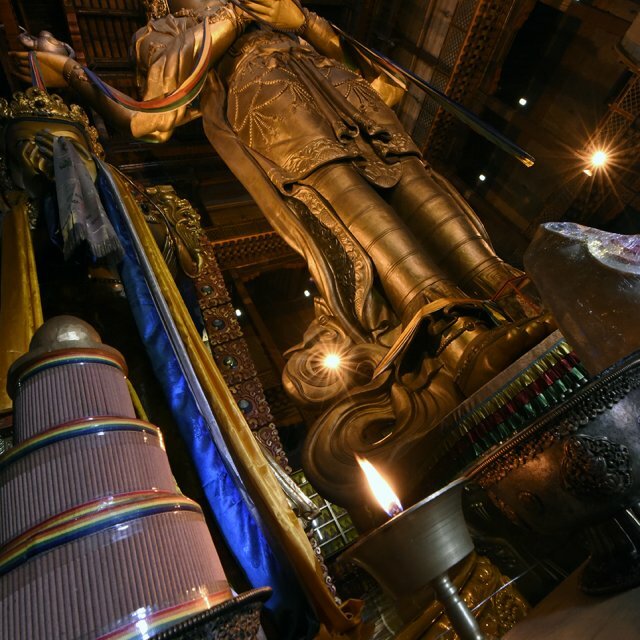 Imagine one of these fine art prints in your home or business, to be cherished for years to come. 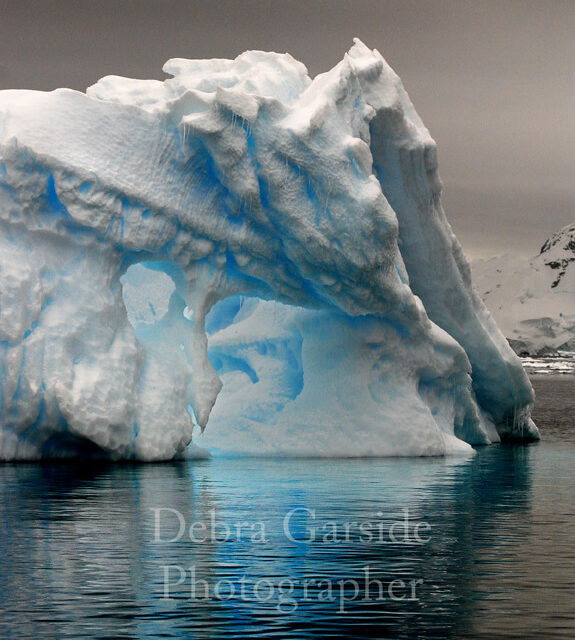 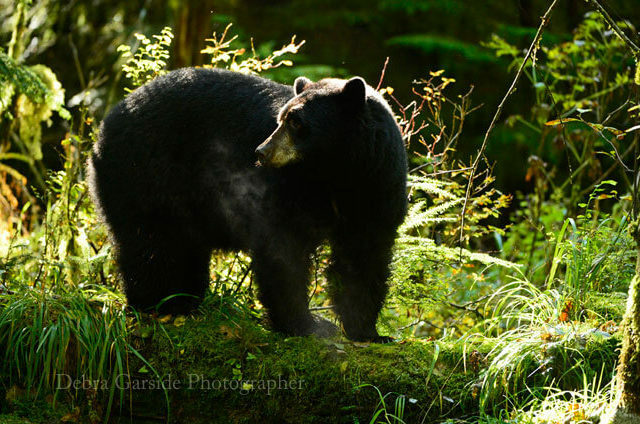 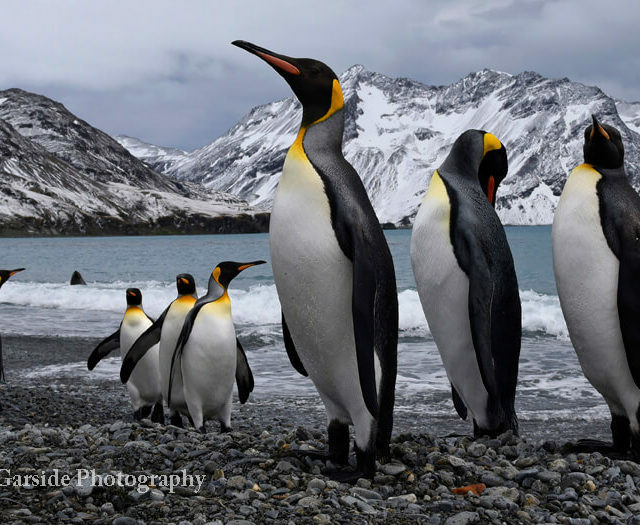 All of these photos for sale can be ordered in custom or standard sizes and are available on Hahnemuhle textured fine art paper, or Epson Exhibition Satin Canvas. 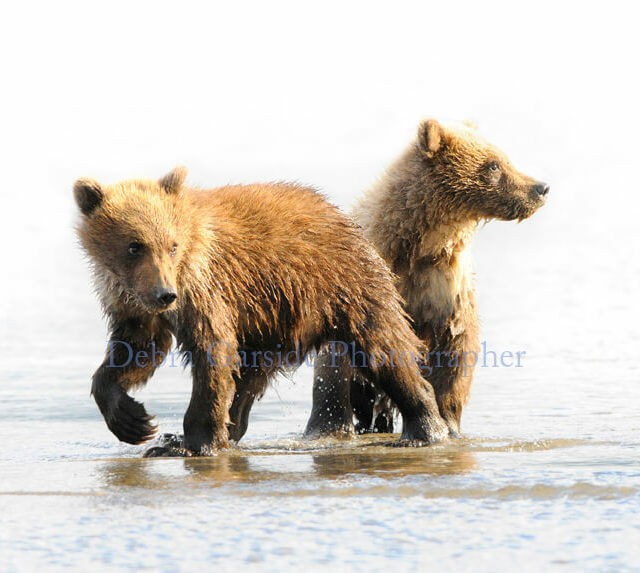 Special orders for plexi and metal are also available. 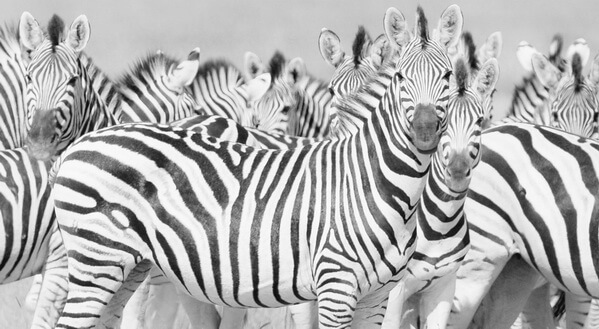 Please submit your inquiry to the Contact & Pricing page.